Q. Why do most people use urine samples for drug testing? 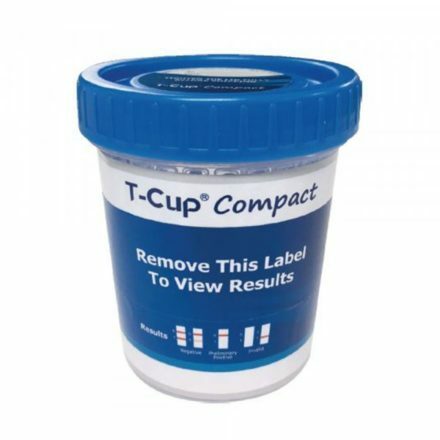 A: Out of all the ways you can perform a drug test, a urine sample is the best combination of being easy and accurate. The other methods can sometimes be very easy to do, but not as accurate (e.g. saliva drug test). While others can be very thorough and accurate, but more expensive (e.g. hair drug test). Also, you have urine drug test panels for just about any type testing. Q. Is saliva drug testing still a good option? A: Definitely. 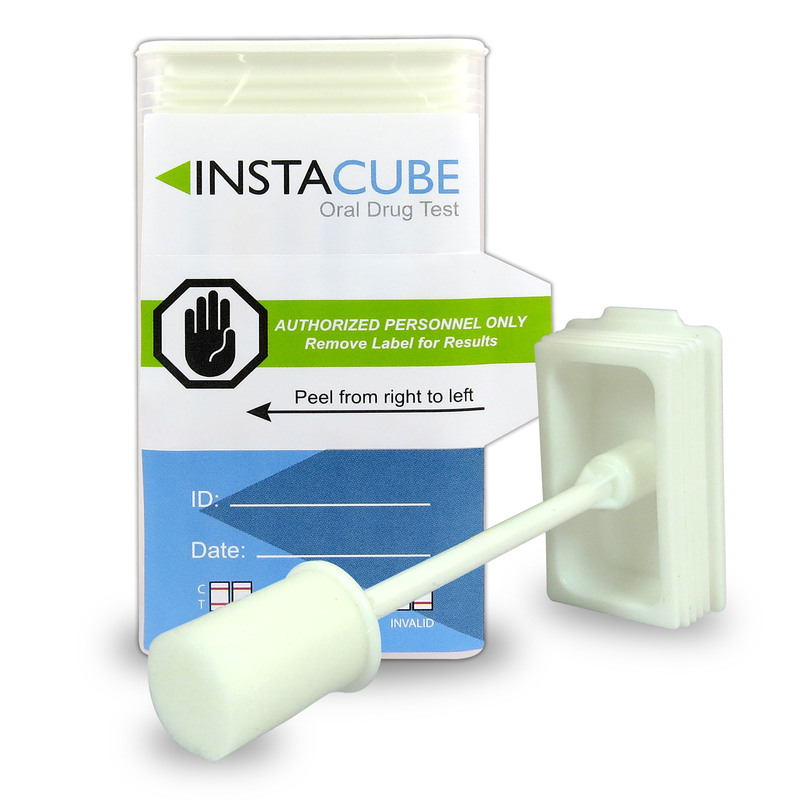 A saliva drug test is a lot easier for those that may have a small business or simply want to perform a test in the privacy of their home. 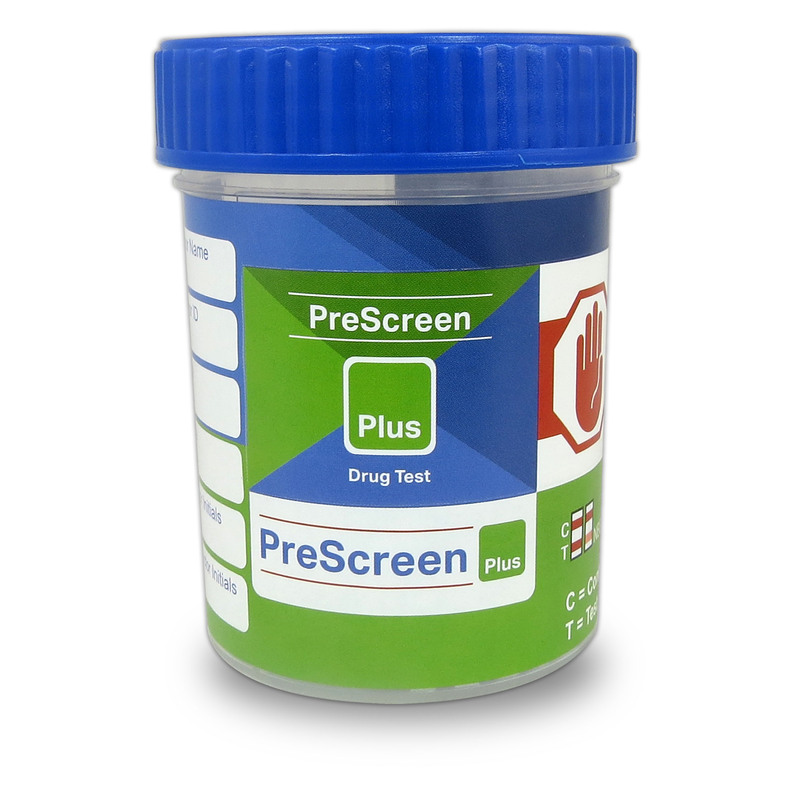 It helps eliminate the privacy issue, which comes along with performing a urine test. The entire process can take place in front of you, without worrying about the person modifying their test results or diluting their urine. Q. Are people able to modify/mask their urine tests with adulterants? A: Although urine drug test is widely used, it is still possible for someone to easily alter or falsify their test results. And adulterants can easily be purchased over-the-counter, which is why the testing devices come equipped with an adulteration test. The test focuses on the urine’s pH level, specific gravity, nitrite, oxidant/PCC, creatinine, and glutaraldehyde, because the adulterants that are commonly used are oxidizing agents, such as chromates, halogens, and nitrites. Q. 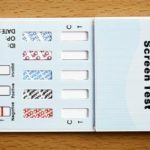 What is the proper way to perform a drug test? A: A urine drug test involves collecting a urine sample in the privacy of a restroom. To perform an accurate test, the amount of urine has to be a minimum of 30 ml. For the Department of Transportation collection, the minimum amount must be 45 ml. The specimen is collected in a container that is usually the style of a small cup. 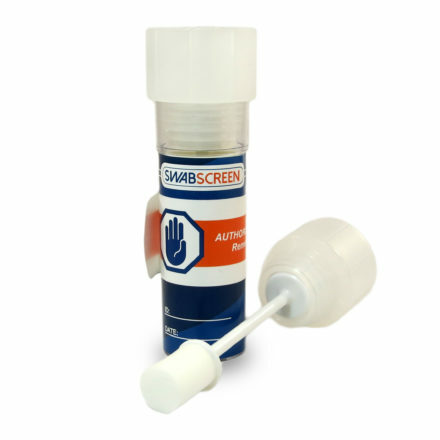 From there, you can use panels to determine whether the urine has traces of drugs within it. Q. What drugs can be detected in a urine test? A: With the Five Panel test kits, you can detect up to 15 of the most commonly abused drugs: amphetamine, barbiturates, benzodiazepines, buprenorphine, cocaine, ecstasy, marijuana, methadone, methamphetamine, morphine, opiates, oxycodone, phencyclidine, tricyclic antidepressants, and propoxyphene. Q. How long does drugs remain in your body? A: This can vary, depending on the person’s body (weight, age) and it also has to depend on the amount of drugs that were taken. These are only a few of the many variables that can alter the amount of time that a drug will stay in a person’s body. Most drugs will have an average of 2-4 days, while marijuana can stay in your system for a month or even longer. Although it will vary with each person, below is a chart of the most common drugs, its cutoff level, and its approximate detection time in urine and saliva.